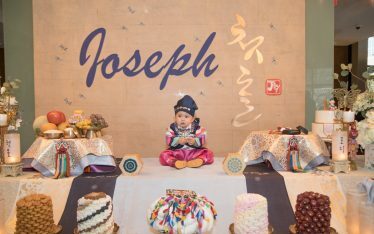 I literally squealed when I found out that my client was having baby #2! 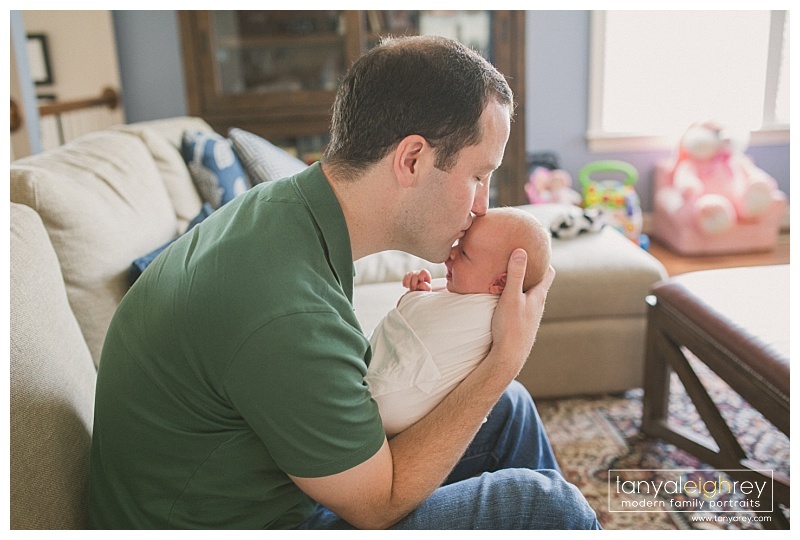 It’s truly an honor of mine to photograph past clients as I feel that they are like family. 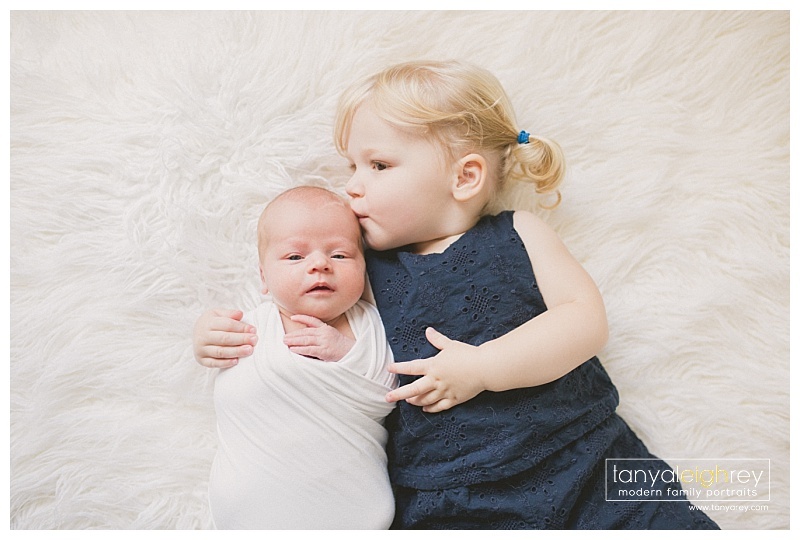 It’s so much fun to see how much the little ones change from their newborn sessions. Time sure does fly. 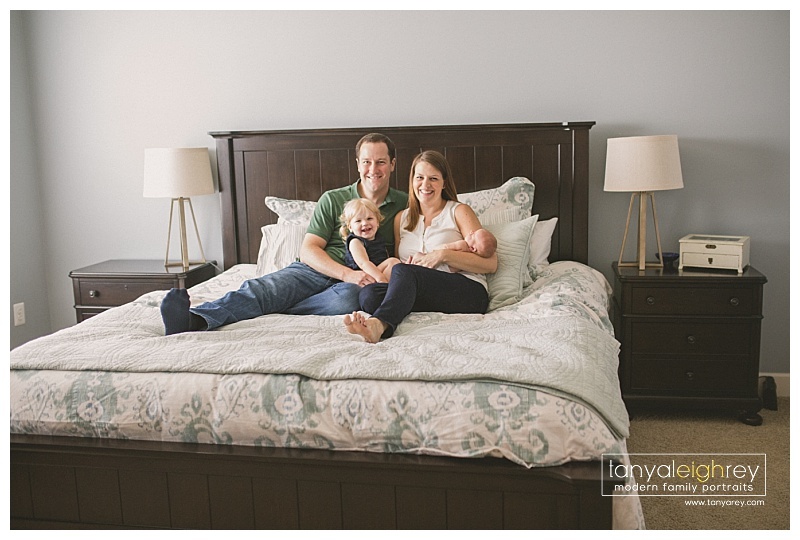 Enjoy a sneek peak into this family’s journey at becoming a family of four. 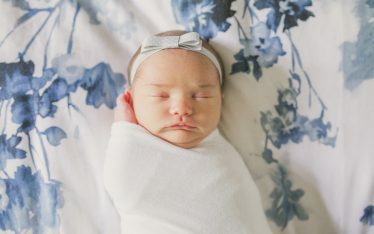 Tanya is a Reston VA Newborn Photographer who travels throughout the Northern Virginia and Washington DC Metro area for Maternity, Newborn and Family Portrait Sessions.